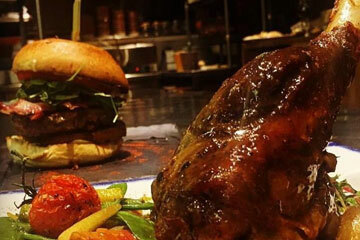 We have put together a list of the restaurants that we think are worth paying a visit. 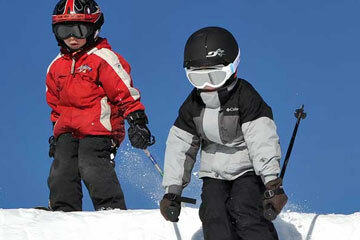 For further resort information click here. Located just above La Croisette in Les Menuires, family-run L’Etoile offers a friendly welcome and some excellent authentic Savoyard dishes; the tartiflette is particularly notable. Although a little pricier than other mountain restaurants, the restaurant has plenty to make up for it – panoramic views down the valley, a fine sun terrace and charming traditional decor of stone and wood. It is also home to a fantastic wine cellar. 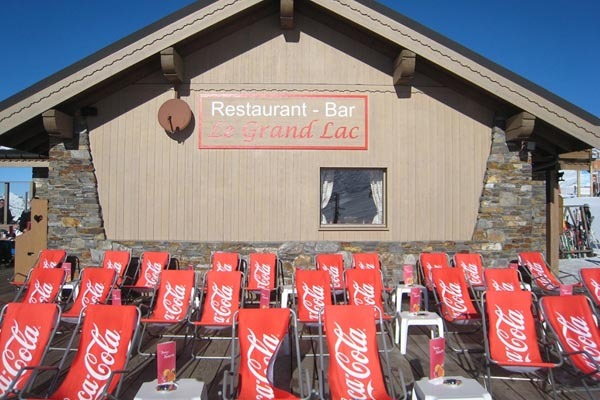 Situated at the bottom of the Granges chair, between Les Menuires and St Martin de Belleville, this restaurant comes highly recommended. The restaurant boasts a beautiful sun terrace, which boasts exquisite views across the valley. It has a large but cosy interior with a central log fire and exposed beams, making it an ideal stopping point on those cold snowy days. The menu includes some beautifully-cooked Savoyard cuisine, salads and brasserie-style dishes. If you are looking to stop off for a warming drink then make sure you try the chocolate chaud topped with cream. 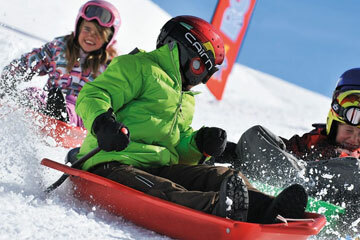 Overall definitely worth a visit during your stay in Les Menuires. 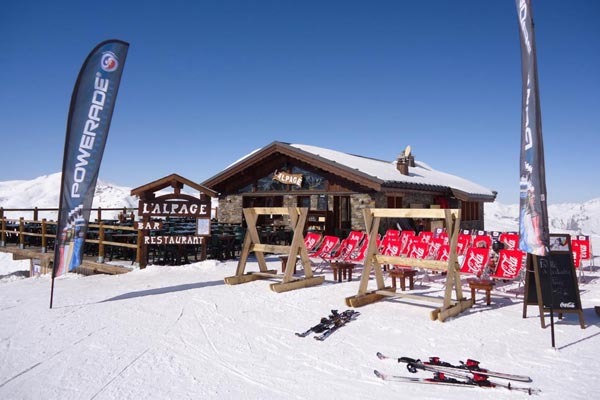 Located just above Les Menuires, on the 4 Vents piste, L’Alpage offers excellent food including a very good value Plat du Jour. 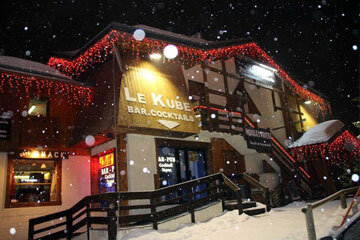 This cosy chalet style restaurant has masses of wood and a Savoyard ambience, as well as friendly and efficient staff. 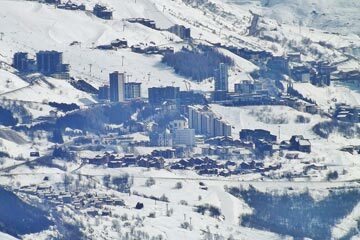 Its location is also handy – from here you can ski back to Les Menuires or to Val Thorens. 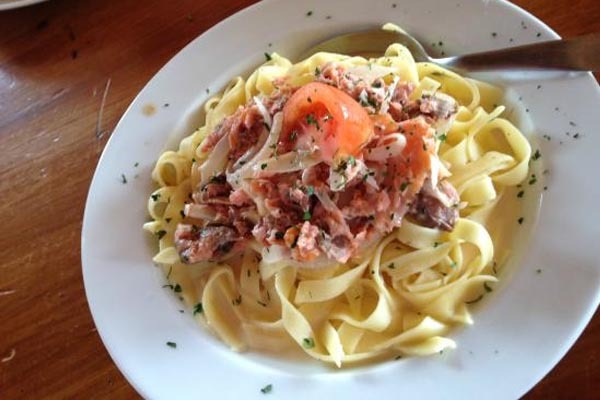 Situated at the top of the Masse 2 bubble, this is a self-service restaurant that has a wide selection of dishes to choose from including hearty dishes such as lasagne, spaghetti bolognese, as well as traditional French cuisine. The main attraction is as the name suggests the panoramic view from the sun terrace; from here you can see all across the Three Valleys. It does get quite breezy if you are sat outside, but it is worth a visit if simply for the amazing view. 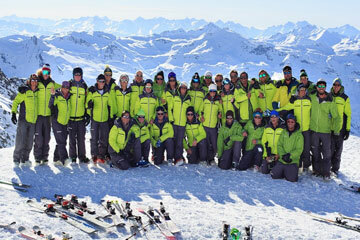 Les Sonailles is handily situated on the Boulevard Cumin piste, which is the track that runs through the bottom of the valley from Val Thorens down to Les Menuires. This is a great little restaurant which produces tasty cheap meals, with a sunny terrace and a lovely view of the Plan de L’Eau and the Boismint sector of Val Thorens above. There are even swings and a Wendy house for the children to have fun. This is a beautiful hotel restaurant in Les Menuires Reberty, looking across to the beautiful mountains of Val Thorens. The food is superb yet reasonably priced and the pizzas are particularly well renowned. This is a brilliant restaurant to enjoy a leisurely lunch in the sun with excellent cuisine that will not break the bank. If it’s a little on the chilly side then warm up in front of the log fire…slippers provided! We hope you found The Best Les Menuires Mountain Restaurants post helpful.